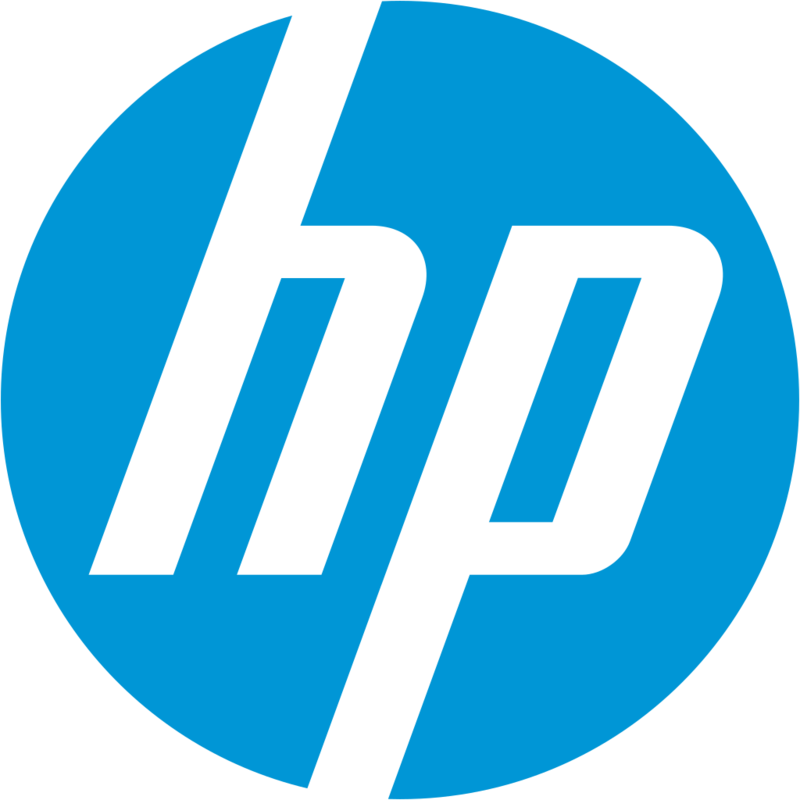 Download your Hewlett Packard Projector Owners manual. Select from our manual list below. Topics include projector lamp replacement and HP lamp timer reset instructions.